Most Wood Flooring Should Be Professionally Cleaned and Conditioned at Least Once a Year. If you're like most homeowners in Wasilla AK, you try and try to keep your hardwood floors looking new and yet, no matter how much time and energy you devote to cleaning them, you still seem to come up short. It's a familiar story. The sheer volume of foot traffic alone is enough to discourage you into thinking you're simply outmatched or in need of a costly refinishing of your floors. 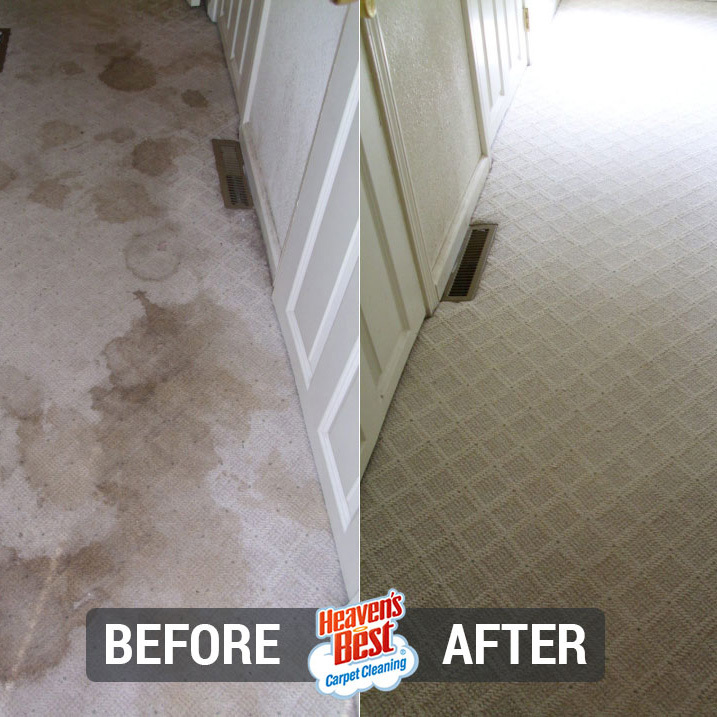 Well, don't despair homeowners: Heaven's Best can deliver a clean, buff, and polish to your floors that will leave you feeling as though you're walking on a cloud, a tradition we've been perfecting since 1983! 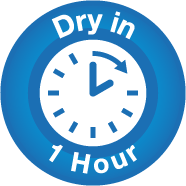 Even better, we can do it at a fraction of the cost of refinishing and we can complete the job within a span of one hour! Maintaining your hardwood with Heaven's Best means your floors will always have a strong protective coat, your first line of defense against regular wear and tear! The occasional scuff mark, the stray dirty streak, the random discolored cracks and crevices—don't resign yourself to the imperfections that accumulate around you. These flaws represent the natural consequence of a busy life, but that doesn't mean they can't be dealt with! 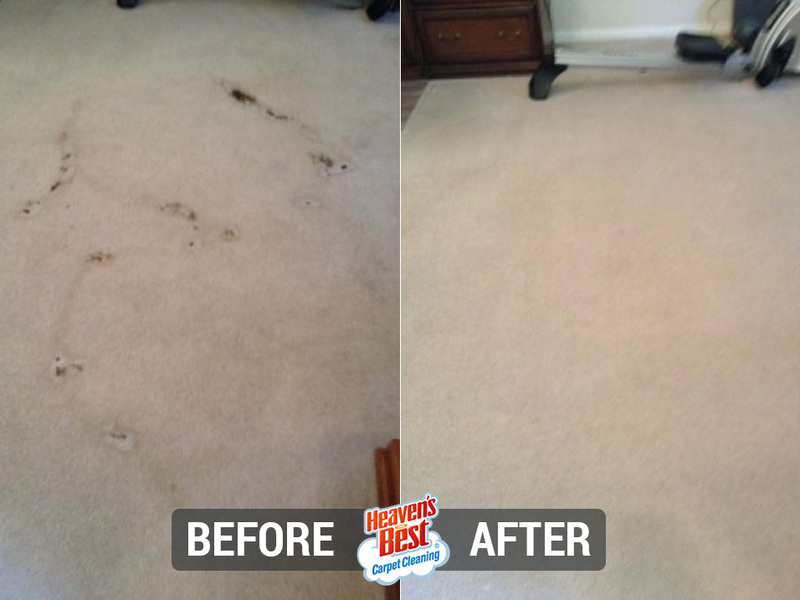 Simply put, tough dirt and contaminants are no match for the Heaven's Best cleaning team. Take entry ways, for example, the areas where dirt, sand, soil, and moisture gather worst of all. Even in these areas, the Heaven's Best cleaning solution is uniquely formulated to clean, condition, and protect, restoring your floors to their original shine! By cleaning your floors one to four times a year, as most manufacturers recommend, you'll be able to extend the life of your hardwood, increase your property's value, and beautify your home's general appearance, all in one fell swoop! Heaven's Best trained technicians execute detailed cleanings for hard-to-reach areas on your hardwood. With our signature Heaven's Best cleaning solution, we're even able to counter the effects of fading that's caused by exposure to the sun. By doing so, we're also able to eliminate the majority of household allergens. Sanitizing, disinfecting, and cleaning, Heaven's Best products are safe for pets and children. 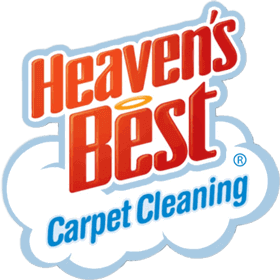 Like we were saying, it's a clean that may have you feeling as though you're walking on a cloud, and that's a tradition Heaven's Best has been perfecting since 1983! 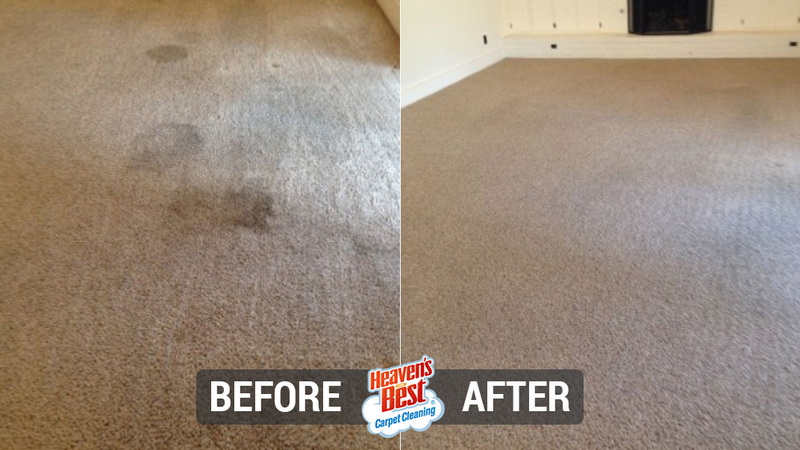 Heaven's Best Carpet Cleaning Wasilla AK is a full-service carpet, rug, upholstery, and floor cleaning company specializing in Low Moisture Carpet Cleaning. Our hardwood floor cleaning service gives your floors the best clean possible.